A secular act of remembrance will be held by Braddan Commissioners on Armistice Day this Sunday (11 November). The service will be held at 10:45am at the Memorial Hall in Union Mills, conducted by representatives from the Isle of Man Freethinkers. The two minute silence will follow at 11am. 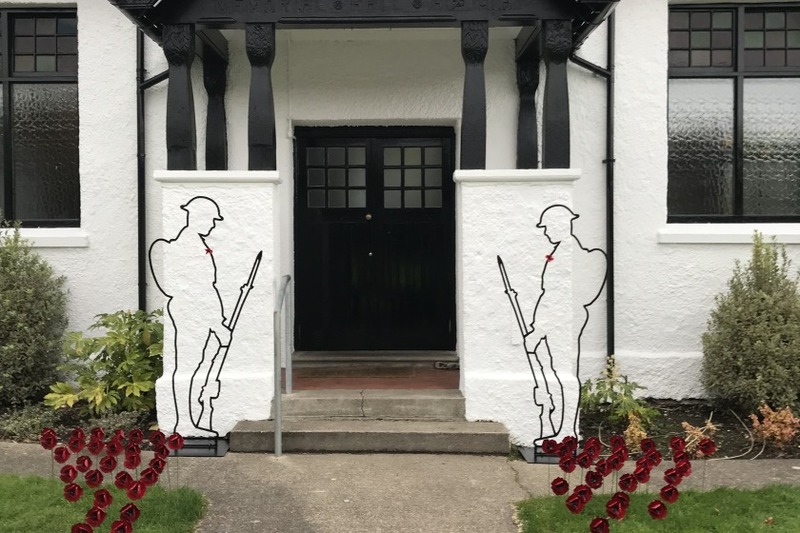 The local authority has also placed two silhouettes of soldiers from the First World War at the front of the Memorial Hall along with new benches. 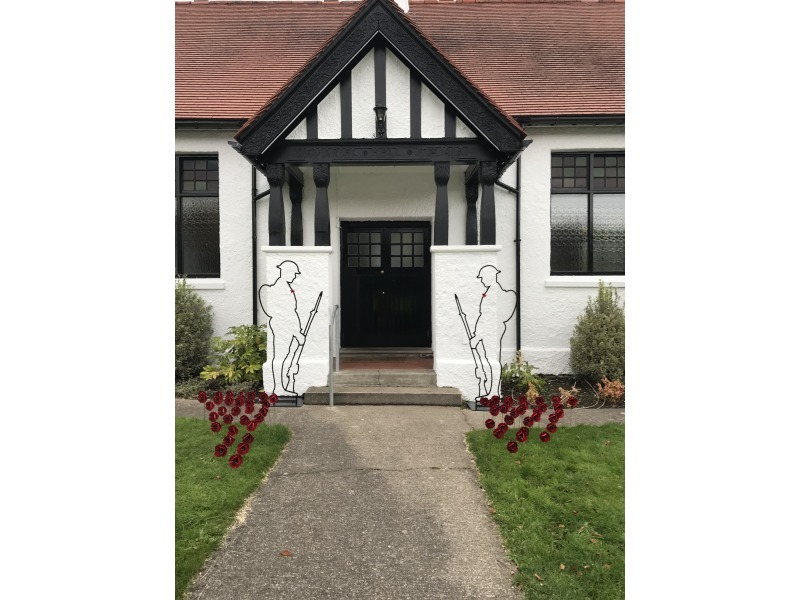 They’re joined by sixty metal poppies to represent each of the sixty men from the Parish of Braddan who perished in both World Wars.